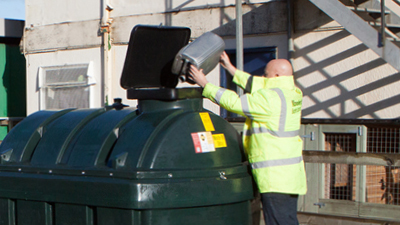 Regular oil analysis and condition monitoring is essential in keeping businesses running at their most efficient. 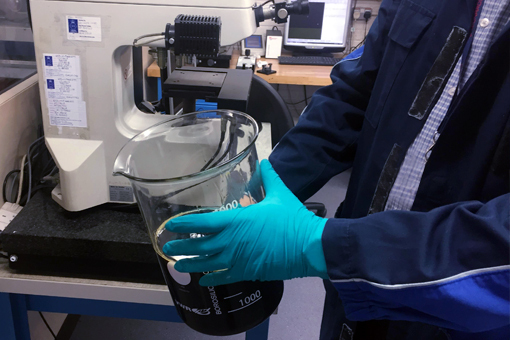 After supplying our customers with the best quality lubricants, oils and greases, we recommend carrying out regular sampling to make sure lubricants are free of microbial contamination and unwanted particulates. By doing this, we can help us identify future issues and allow us to prevent costly repairs or downtime.